ELIZABLAZE | Discover Purpose. Live on Purpose. Live Creatively: Are you a runner or a chaser? Are you a runner or a chaser? For some reasons which I do not particularly know, I could not stop myself from replaying a video of TD Jakes, where he talked about settling for status quo, I kept replaying the short clips (less than two minutes) till my phone's battery was down. It was as though I was trying to get the message into my head, settle it into my head and use it to rewire my head! You see, it was the following day that I had my aha moment, and got to understand why I was stocked on the message. Jakes talked about running after your vision, which I would say is not a new concept to me, what gave me the aha moment was when the word 'chase' rather than 'run' came to my mind. Let me explain. By early next year I will say I am serving under my fifth boss. It may not mean much to some of you, but as a personnel psychologist, it means a lot to me. If you have read Super's postulations on career patterns then you would understand better. Some of you have probably changed Jobs, in the process of changing jobs or will still move from one career to the other in future. Let me say this, we are on a journey, the question is this, are we running after something or chasing after something? In my past posts, I have talked about destination disease, purpose, vision and revelation. Today, I want to bring the message home with the concept of chasing and running as I am inspired to write. Jakes talked about seeing outside the cage and getting out of the cage. I will say that what you see will determine if you are going to get out of the cage (run) or make yourself comfortable in the cage (chase). Let me give you a good example that will help you differentiate between a runner and a chaser. John has a vision to become a Job provider, so he worked hard to gather some funds, launched his first business, employed some people and continues to expand and creating more businesses and jobs. But here is another man, Peter, he had a vision of living the big life, so he worked hard, bought expensive car, goes on expensive vacations, yet he is never satisfied. John is a runner, while Peter is a chaser. I am not saying Peter did wrong by buying expensive things. John also enjoys those things because he can afford them. But the difference is that at a point in John's life, he used his gathered resources to run a race, therefore we know him more as a runner. In like manner, at a point in Peter's life, he also gathered his resources together, but he started a chase, not a run. "Never use your life resources (strength, finance, emotions, intelligence, etc) to chase, use them to run". 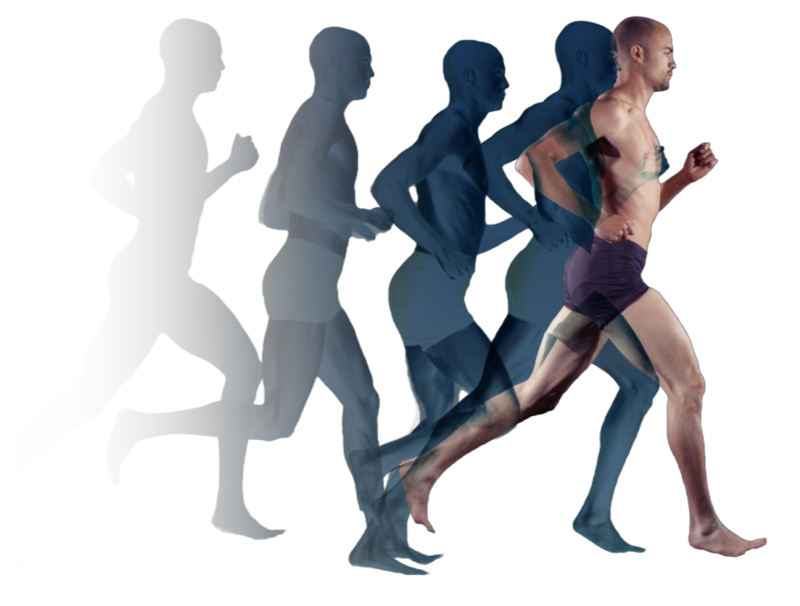 The similarity between, a run and a chase is that both involves movement and speed. You see a typical runner grab a bottle of water, or maybe glucose and continues to run. But a chaser grab something to hit his target and stops afterward. In the story of John and Peter above, both of them may grab similar things while on the move, but life does not end there for one of them. "You are permitted to grab while you run, but make sure you don't stop". In conclusion, life is like a relay race, a time is coming when we will not be able to run again, then we will be required to pass on the baton of dreams and visions to the upcoming ones. What will you pass? A vision or a lamentation? Remember, it is only the life purpose that you have discovered that will make you a runner, and without it you will be a chaser.